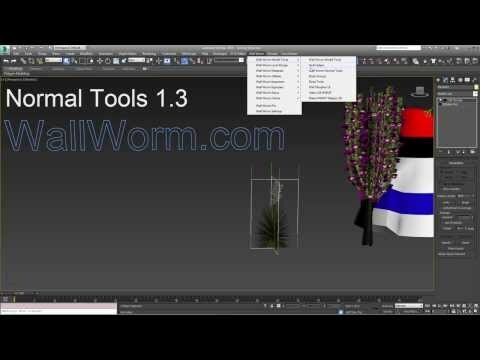 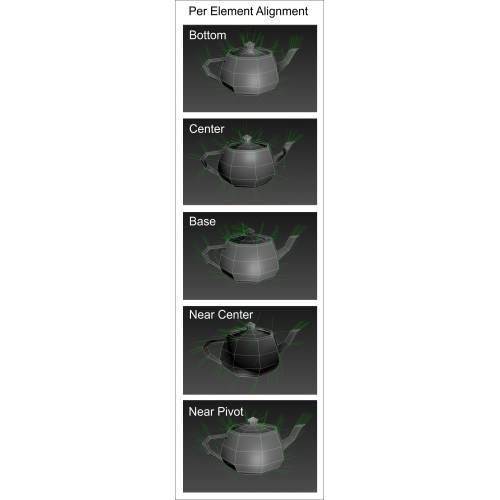 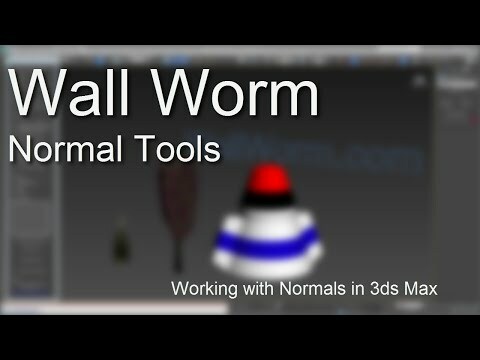 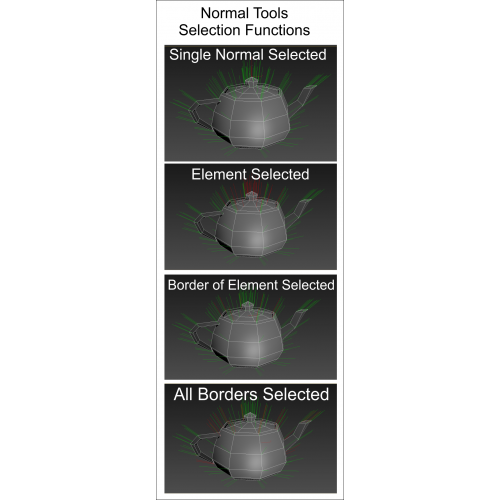 Wall Worm's Normal Tools are a collection of utilities to make it easier to work with Normals inside 3ds Max. 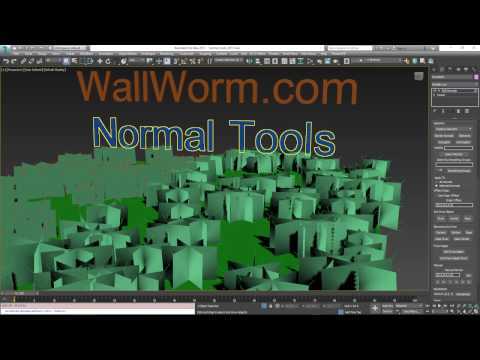 The tools are intended to fill the gap with some of the limitations with the current Edit Normals modifier included in 3ds Max. 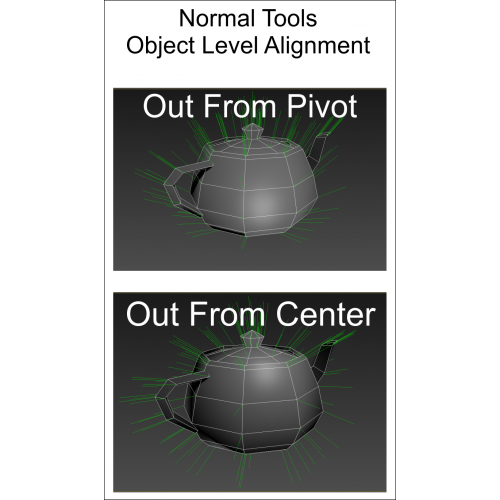 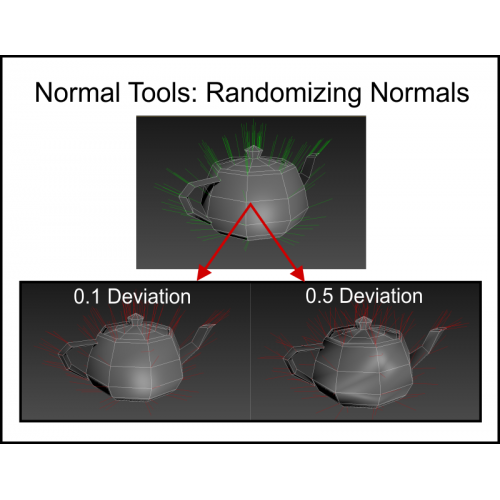 Click here for full documentation on using Normal Tools. 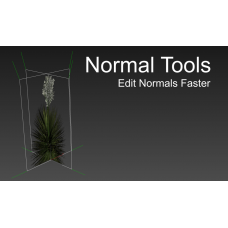 Important Note: When installing Normal Tools or updating to a new version of Normal Tools, you always need to run MAXScript > Run Script... and browse for the LaunchNormals.mcr file to get all the functions. 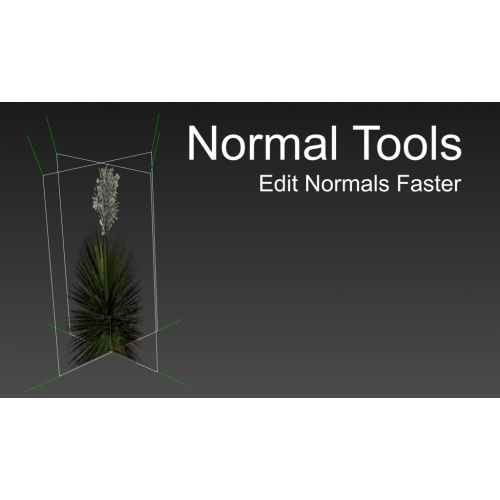 Also, to launch the Normal Tools, you need to assign the Wall Worm Normal Tools to a menu, button or keyboard shortcut via the Customize > Customize User Interface menu. 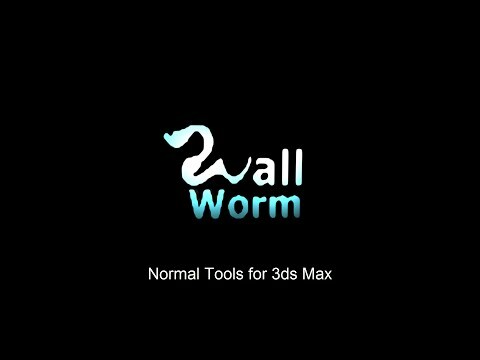 All Wall Worm functions are found under the wallworm.com category.